What issues do you think are big on campus right now that you’re planning to address? EUGENE: Campus safety is definitely one of the most prominent issues facing the downtown campus now especially with the library burglaries as well as the Campus Carry loss being on the discussion table. We have to continue to make strives to provide the sense of safety back to the student body. At the Perimeter campuses, the funding of athletic scholarships and the division of access to campus activities on the downtown campus because of student fees has to reach a solution rapidly. We have to overall look at each issue and work towards solutions that better Georgia State University. 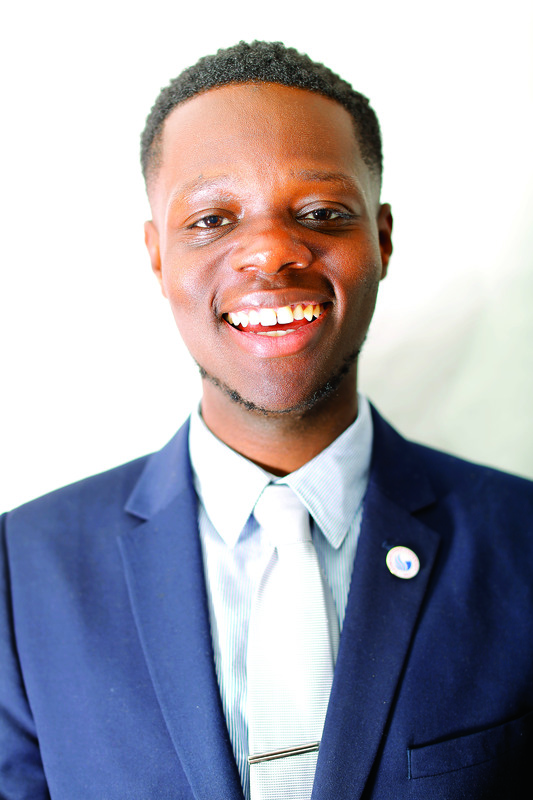 The SGA president will be responsible for Georgia State’s now six campuses. What will you do to make sure you’re on top of all six campuses, and keep up with all the responsibilities that come along? EUGENE: Just saying six campuses sounds overwhelming. However, I think my campus leadership within Spotlight Programs Board has definitely prepared me with the essential tools to succeed in managing such a task. My current job entails me holding 15 posted office hours, working 45+ events a semester, having a weekly advisor meeting, and a weekly 2 hour meeting. I schedule everything on my phone and write even the smallest details such as lunch with a friend in my planner. Why do you think you’re the best representative of the Georgia State student body? EUGENE: That question is definitely peculiar. I wouldn’t say I’m the best “representative”; I would have to say I’m a representative. I feel everyone is a representative and are entitled to being the “best” in whatever aspect of the university they represent. This ranges from the commuters, non-traditional students, perimeter students, veterans, freshman, and the list goes on. I feel because I have an understanding of that and respect each and every Panther’s contribution; I am the best voice for the representatives we have here. I will never proclaim to keep all solutions in my head to make you feel better. I will, however, let you know I’m here to hear you, and we will get work done! What do you think it means to be a Panther and how have you showed your voters that you are one? EUGENE: I think to be a Panther focuses completely on Action. It is a student attending Georgia State University being active and present. Whether you are an athlete, scholar, or the Homecoming King, you take pride in your school. I feel I have definitely demonstrated that by being immensely involved in various organizations and spending countless of hours working to better the campus life of my peers.